Guangzhou Olansi Healthcare Co., Ltd is the manufacture of hydrogen water maker, disinfectant water machines, and water purifiers. They are one of the premium suppliers of this water treating equipment to their worldwide clientele with shipment facilities to all countries. What is the Benefits of Olansi Hydrogen Water Maker And Machines? Here is a shot summary of just a few of the many benefits of Olansi hydrogen gas. 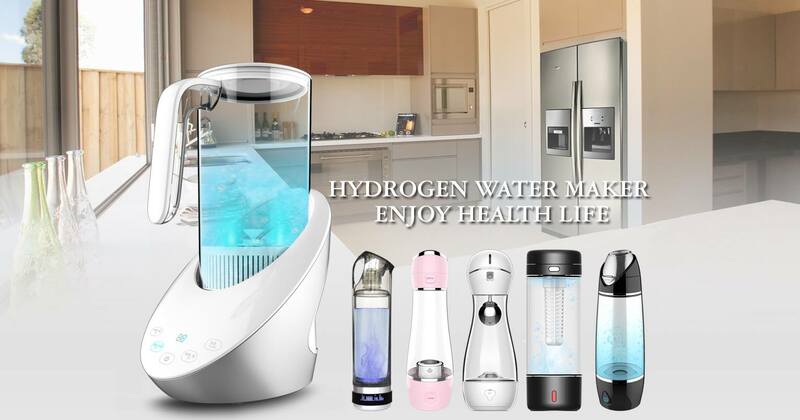 Guangzhou Olansi Healthcare Co., Ltd located in the Guangzhou province of China involves the production and export of a wide variety of hydrogen water machine and purifying products. It has been serving its clients worldwide for more than a decade with integrated research, quality control and management systems, development programs, advanced technologies and fancy looks.